Exploring venues is one of the most exciting steps in planning your wedding. Sometimes it’s love at first sight, but when in doubt it’s the details that truly determine which venue will be the perfect fit for your wedding. To help you get started on your path to finding the perfect venue, we’ve compiled a list of 10 questions that will help you decide which venue deserves the honor of hosting your big day. What are your capacity limits? Before you make up your mind on a venue, it’s important to have an accurate estimate of the guest list. Just like any establishment, venues have capacity limits but unlike other establishments, some venues also have minimum requirements. Venues will occasionally allow you to pay the difference if the minimum requirement isn’t met, but since this can have a dramatic effect on the overall price, it’s best to verify this before signing the contract. What is included in the total venue cost? When is my deposit and remaining payments due? The venue constitutes a large expense, and if your wedding date is in the distant future you may plan on using that time to save. Venues normally ask for a deposit at the time of signing, but how much that deposit is and when the remainder is due can vary. Speak to the venue in regards to your financial situation and see how flexible they are with payment plans and due dates. How does my date effect my price? Some couples have a very specific date in mind when it comes to their wedding day, but if you are flexible with your dates, it can reduce the total cost. Many venues have slow seasons as well as slow days that offer heavily discounted prices. Even the time of your event can change the price by a few thousand dollars, so if possible be prepared with multiple dates. One of the best ways to get honest feedback about hosting a wedding at a particular venue is to speak to couples who have already done it! 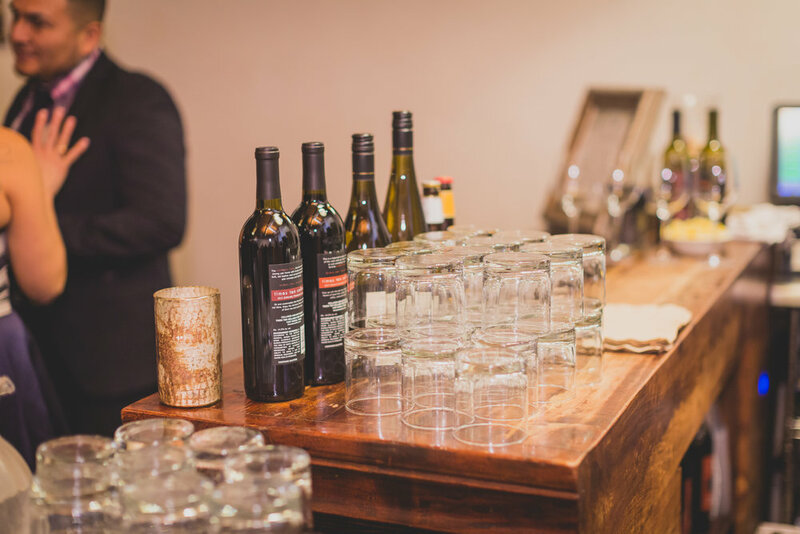 Although some venues may be restricted due to privacy policies, a willingness to share referrals is a good sign that the venue is confident in the experience they offer. What are your alcohol requirements and/or restrictions? Can we see your bar menu and pricing? Are there additional charges for bar staff? Can we bring our own wines and champagnes for tables? Is there a corking fee? What are your catering requirements and/or restrictions? Can you schedule a taste test? Is there a taste testing fee? Do they have a kitchen for your caterer? 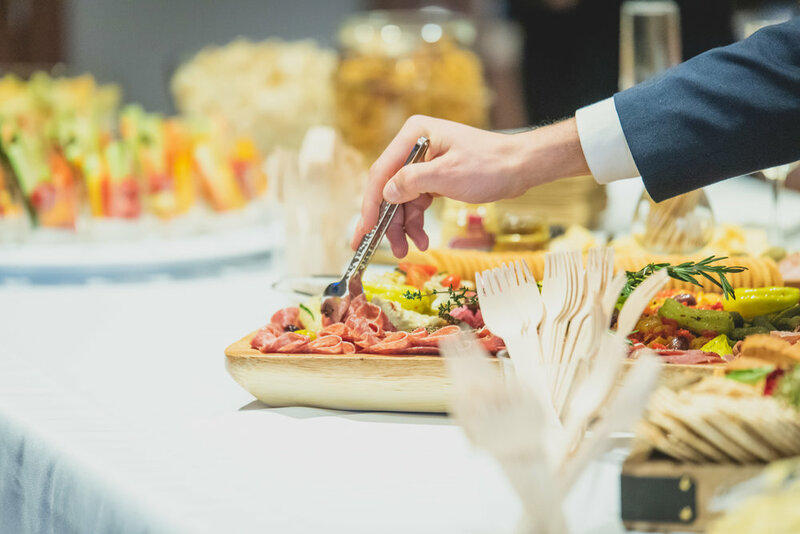 Fees for providing your own catering? Does this venue have a curfew or noise restrictions? With a room full excited people celebrating a wedding, it’s common for the rooms decibels to rival those of a rock concert. Depending on the location of the venue, the cut off time for excessive noise can be earlier than you might expect, so if you plan to keep the party going into the wee hours of the morning, knowing when the venue requires you to cut the power is in your best interest. 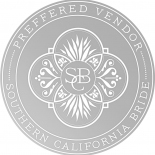 There are few people that enjoy sitting down and reading through lengthy contracts, but when it comes to wedding venues it can be one of the best methods for verifying the details. Test how flexible they are with changes to the contract, and make sure they include their cancellation policy for both you and the venue. Can I host my ceremony here? If you are in love with your venue, you may choose to host your entire wedding in one location. Since the ceremony has different requirements than the reception, ask the venue in advance whether or not this is possible, where the ceremony would be held, and the cost of the ceremony fees. Picking the perfect venue goes a long way in bringing your dream wedding to life. Consider everything that is important to your big day and never be afraid to ask too many questions. 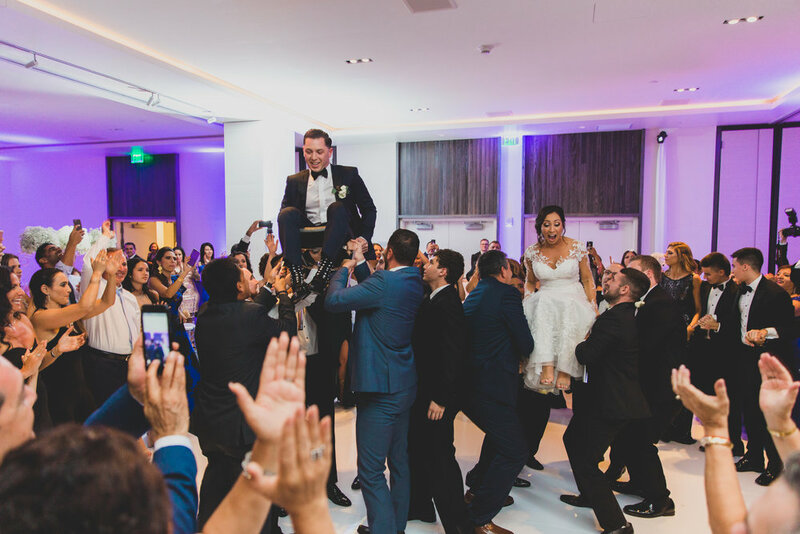 Once you’ve dotted your I’s and crossed your t’s, you can bask in the excitement knowing you’ve found the perfect place to host your celebration!